Each person in Washington State lives in a Legislative District, from which you elect your State representatives and a Congressional District from which you elect your Member of Congress. 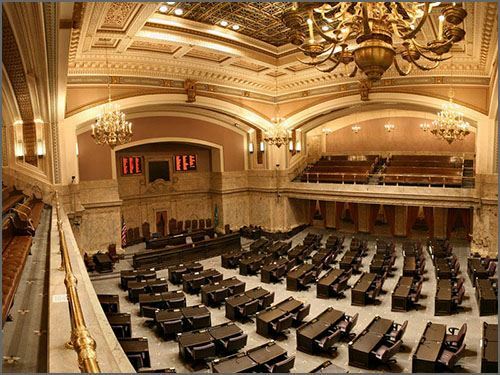 Find your district by using the district finder feature on the Washington State Legislature website. This is a sample of the Seattle-King County "They Represent You" (TRY) document. Most League chapters create their own TRY document of local elected officials. Please check your Local League website for your relevant elected officials. View the League of Women Voters of Seattle-King County 2018 Directory of Elected Officials to see the national and state elected officials (also includes King County). For more resources developed by the League of Women Voters, visit our Resources Pages.